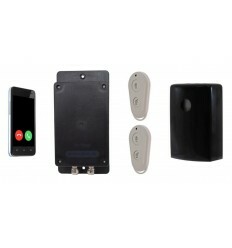 UltraDIAL battery powered Covert 3G GSM Wireless Door & Window Alarm, this kit will silently call up to 3 x key-holders by Phone & SMS when triggered, supplied with 1 x Remote Control & 1 x Wireless Magnetic Contact. 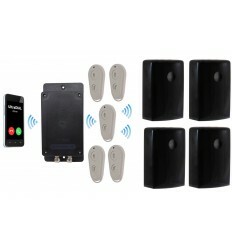 This kit comprises of a battery powered 3G GSM UltraDIAL Covert Alarm Dialler & 1 x battery powered Wireless Magnetic Contact. 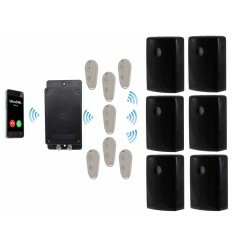 The UltraDIAL & Contact are connected to each other within a unique Wireless Network and both are Armed & Disarmed at the same time using either Remote Control. The Magnetic Contact is fitted onto a Door or Window together with the Magnet being fitted onto the frame in such as position that both parts are nearly touching when the Door or Window is closed. 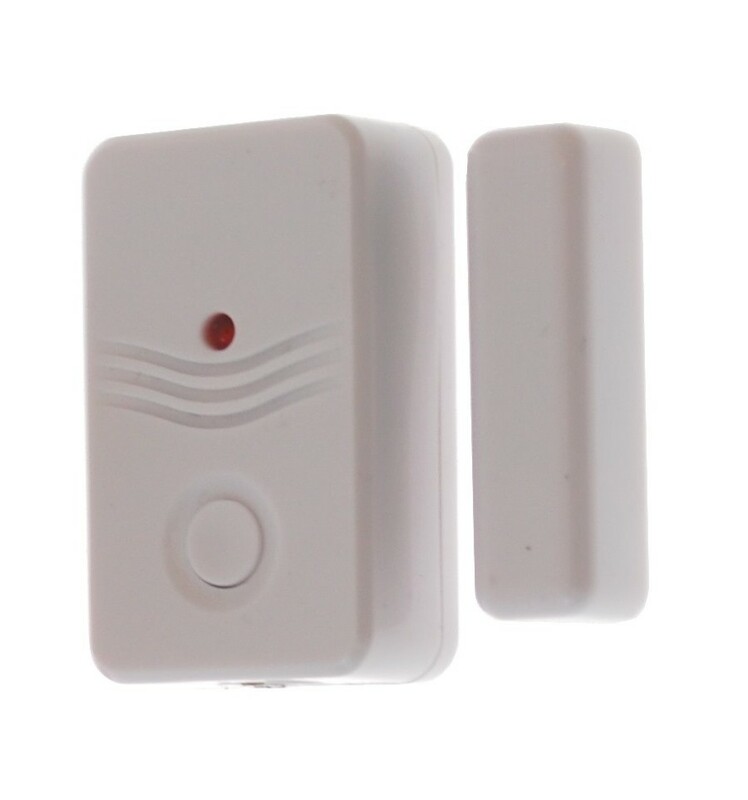 If the Door or Window is opened when the Alarm is Armed, it will silently trigger the UltraDIAL Alarm which will be secretly contacting up to three key-holders by Telephone & SMS. Additional Door Contacts can be added (no limit). 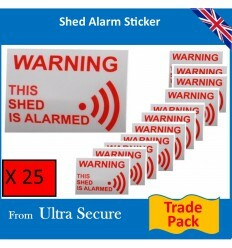 The secret of using this Alarm is to hide (or lock) away the UltraDIAL in a location where an Intruder wouldn't even know it is there, this is very easy due to the fact it is battery powered and wireless. Workshop, Shed & Garage (UltraDIAL hidden away out of reach). Caravan (UltraDIAL hidden in a cupboard, outdoor storage hatch, under a bed). Boat (UltraDIAL hidden inside the cabin, cupboard, engine hatch). Fuel Tank Hinged Door (UltraDIAL hidden away or located well away from the Fuel Tank). New Builds or Renovations (UltraDIAL hidden into a loft space, locked cupboard). Rental or Temporary Homes (UltraDIAL hidden out of sight and reach). The list is endless !! UltraPIR set to Silent and not using the SIM Card function (007-1150). UltraPIR with Hood set to Silent and not using the SIM Card function (007-1400). 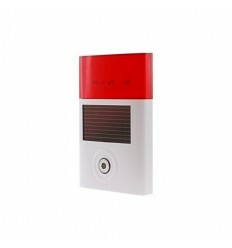 Outdoor Solar or Battery Siren & Strobe (007-0221). Standard PIR with Hood (007-1410). The wireless operating range of 100 metres (line of sight) between the accessories and the UltraDIAL equates to around 40 - 50 metres in many applications, which allows various buildings to be protected at the same time, many customers will cover two, three or even four buildings with this Alarm. The Alarms are Armed & Disarmed by using the 2 x Remote Controls (supplied) from up to 100 metres away, up to 9 Remote Controls can be used with each Alarm. 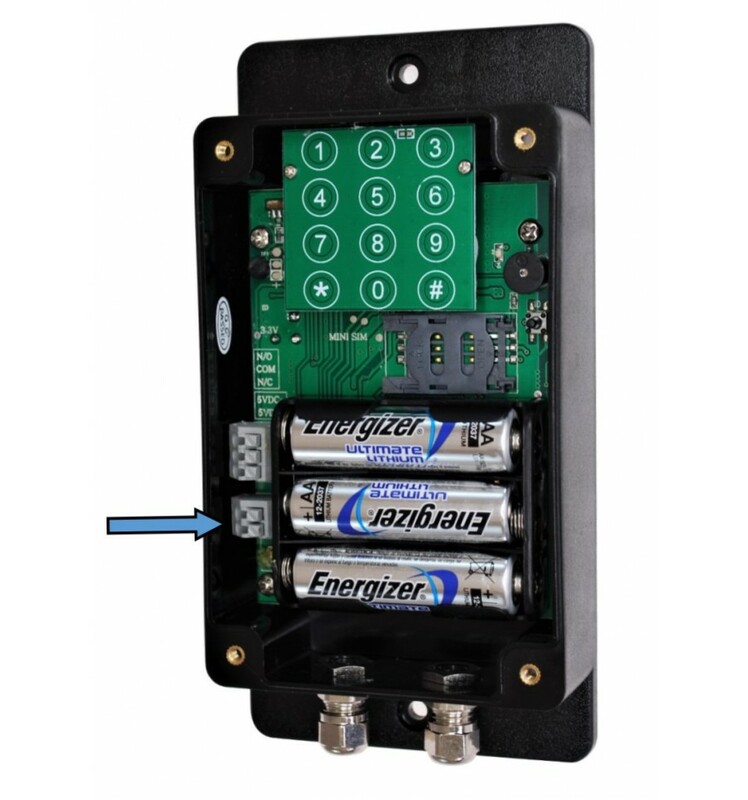 If the UltraDIAL Alarm is powered by the external 5v power source, then it is possible to Arm & Disarm the Alarm via SMS (text message).There is a 30 second Exit Delay built into the Alarm for easy use. The Alarm will contact between 1 & 3 key-holders (depending on how you have chosen to program the alarm) by Telephone & SMS (either can be turned off whilst programming the alarm) when activated. It will normally take take between 30 - 60 seconds to call the first key-holder when powered by battery, and quicker when powered by a plug in transformer or usb cable (this can vary depending on the mobile phone networks at the time). 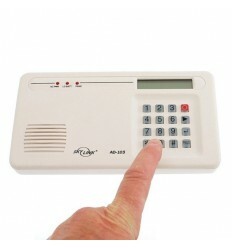 You can record a 30 second message into the Alarm, which will be replayed to the key-holders when the Alarm calls them. 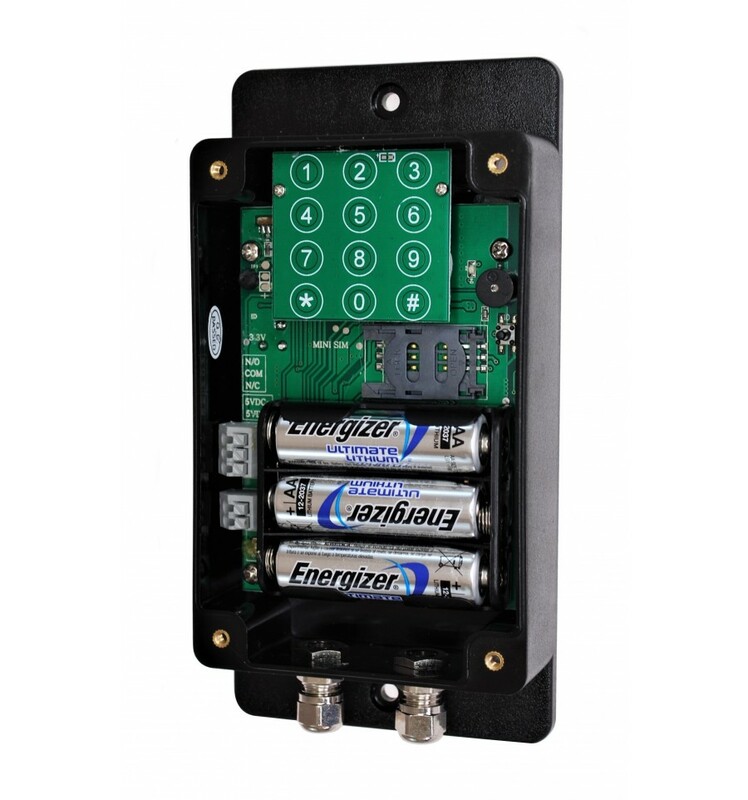 The UltraDIAL Alarm is powered by 3 x Lithium AA Batteries (supplied) which will last around 6 months in most applications, it can also be powered by a 5v Plug in Transformer or USB Cable where a power supply is available. 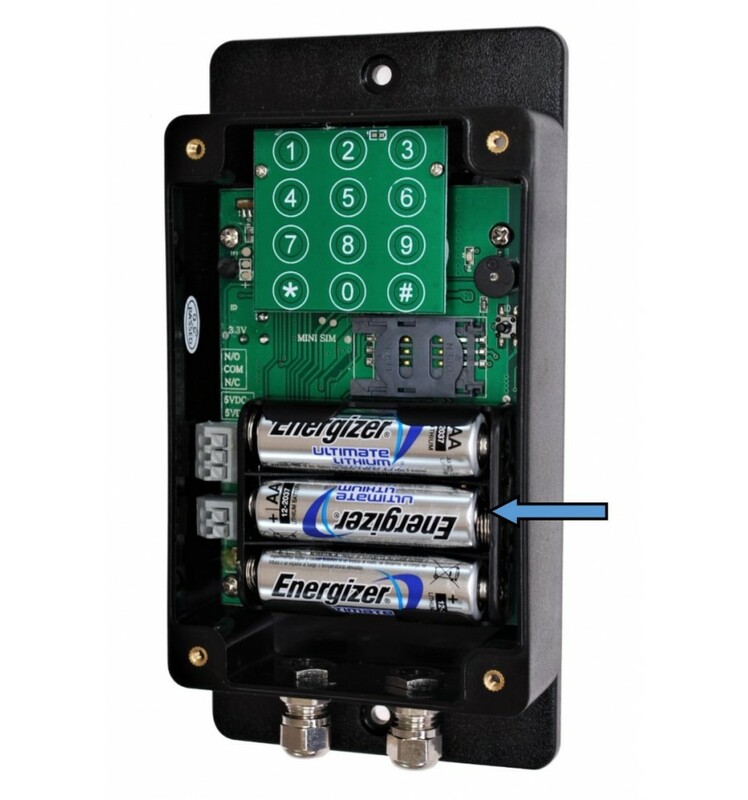 If the power supply is used, the batteries can be kept in the Alarm as a backup although they will not be charged by the device. The BT PIR (007-0200) is powered by 3 x AA Duracell Batteries. Listen to your pre-recorded message and do nothing (the alarm will contact the other key-holders). Listen to your pre-recorded message and press # on your telephone (this will disarm the UltraDial and prevent it from calling further key-holders). Listen to your pre-recorded message and press * on your telephone (this will prevent it from calling further key-holders, but keep the Alarm fully armed (ready for further activations). The Magnetic Contact would be fitted onto the Door/Window with the Magnet being fitted onto the frame, when the Door/Window is closed both parts would ideally be within 5 mm of each other (for some installations you may choose to install the two components in the opposite way). 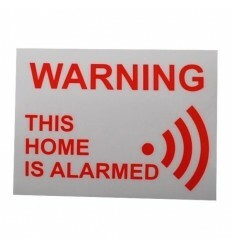 When the Door/Window is opened, the Contact will send a Wireless signal up to 100 metres to the UltraDIAL Alarm. The UltraDIAL is very easy to program, probably the easiest GSM Alarm to program on the market today by using the small built in keypad, following some very simple instructions. The UltraDIAL is fully weatherproof and rated at IP66, so can be used in most locations, it is not however designed to be submerged. The UltraDIAL Alarm will send the primary key-holder a SMS (text message) if the batteries are getting low. The Alarm can be programmed to send you a status report once a week at 9am, this function can is optional and doesn't have to be used. 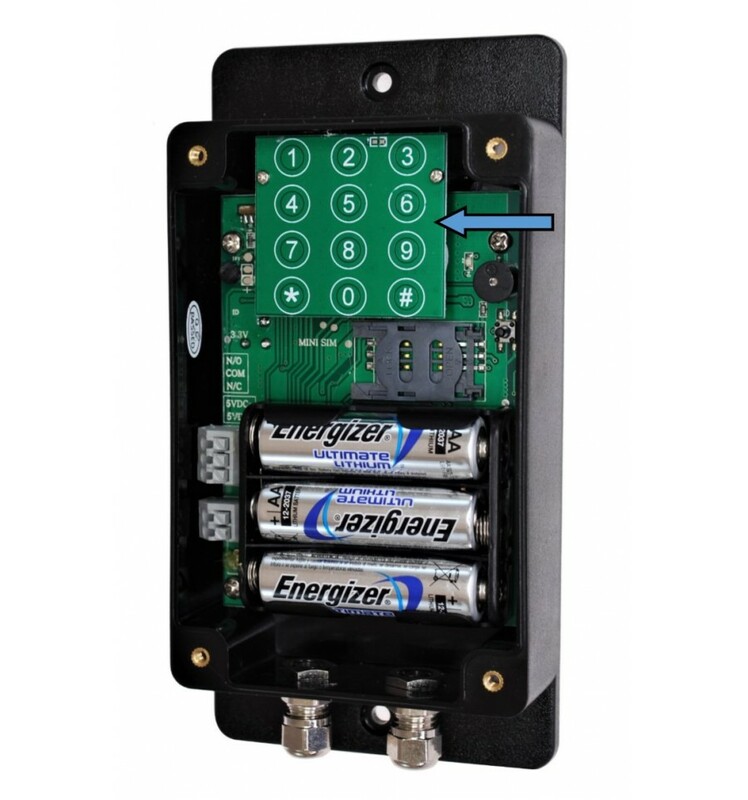 When the Alarm is being powered by an external 5v power supply, it will send the primary key-holder a SMS (text message) in the event of a Power Cut together with another when the power comes back on (provided you also have batteries fitted). 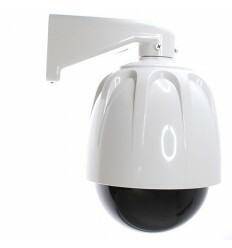 The lid is fitted with 4 x security screws and a tool is supplied as standard. 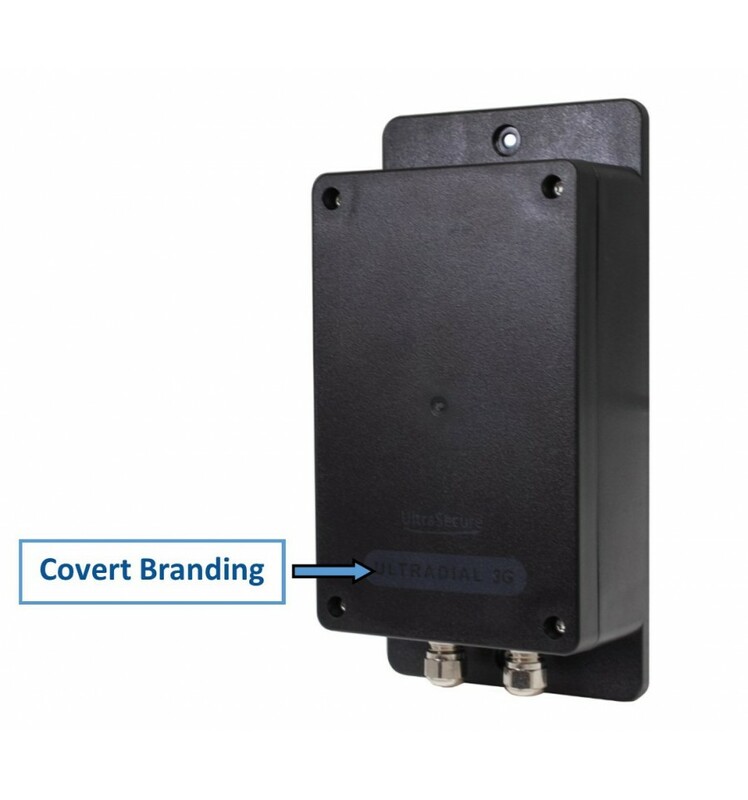 Due to the fact that we believe this Alarm should be used as a Covert Alarm and hidden safely away from sight and reach whenever possible, we have kept the branding low key. The Alarm uses a standard size SIM Card (PAYG or Contract), please be careful with some PAYG Contracts as they can remove your outstanding balance at the end of every month even if it hasn't been used, or cancel the Card with no notice if it hasn't been used. 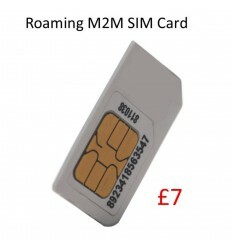 Because of this we do offer a Roaming (M2M) SIM Card for customers purchasing our alarms (at pure cost) because they are designed for use in Alarms, full details of these can be found (HERE), you will see the option of adding a SIM Card next to the Add to Cart Button. If you purchase your own, you note you do not need Data when asked. 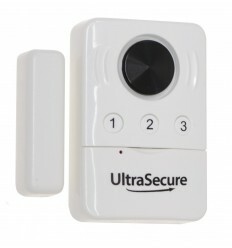 This is a very versatile Security device ideal for many applications designed by Ultra Secure Direct. If you need advice, please Contact Us !! 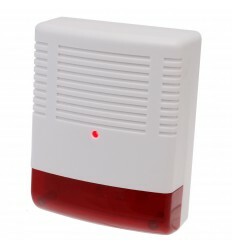 Unique Battery Powered PIR Alarm with Built in 130 Decibel Siren, operated by Remote Control (up to 50 metres away) and can be used on its own or with various additional Sirens. 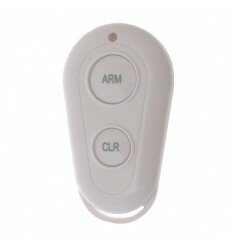 Remote Control for use with the UltraPIR & BT Alarms. 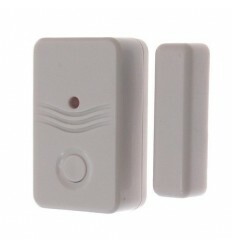 Additional Remote Control, for use with our BT-PIR & UltraPIR Wireless Alarm Systems (Replaced by 007-0660). 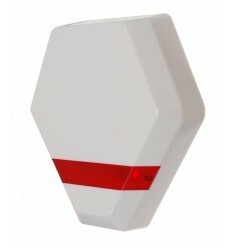 Wireless Siren (internal) for for use with the Wireless UltraPIR & BT Alarms. 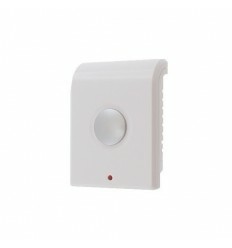 Battery Powered Internal Wireless 130 Decibel Siren, for use with the BT & UltraPIR Wireless Shed & Garage Alarm Systems. 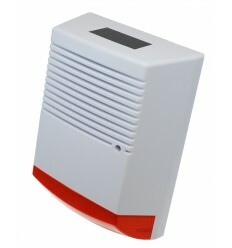 Unique Solar Powered Wireless Siren & Strobe, with built in 130 Decibel Siren, Tamper Switch & 50 metres Wireless Range, for use with the BT PIR & UltraPIR Alarms. 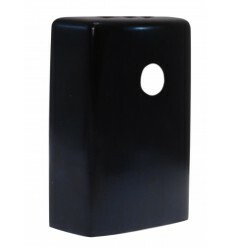 Battery Door & Window Contact for use with the UltraPIR & BT Alarms. 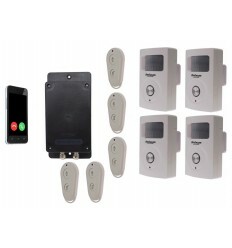 Wireless Door & Window Alarm Contact for use with the full ranges of BT & UltraPIR Wireless Alarms. 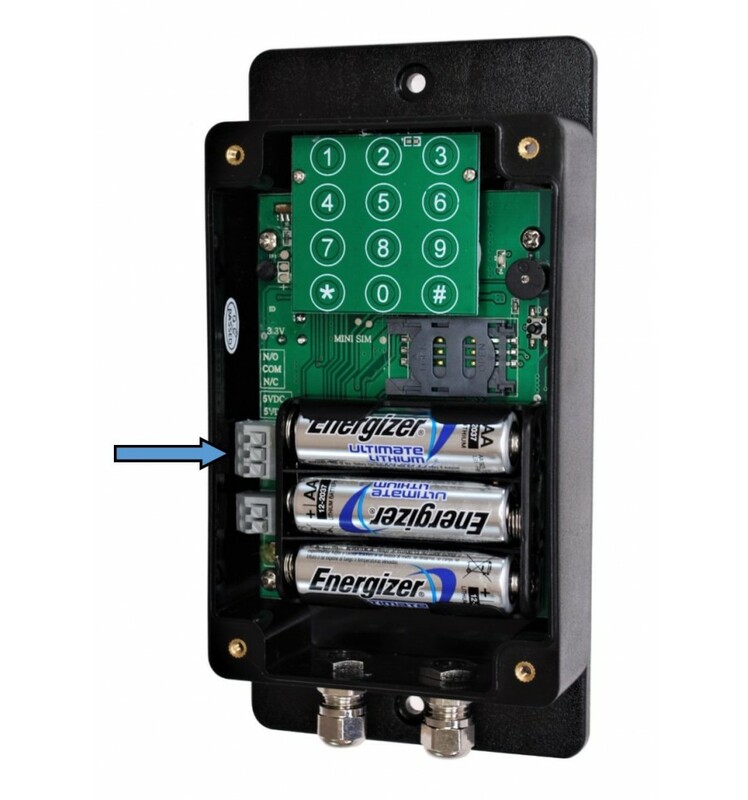 UltraPIR & Bird-box (Battery Powered 3G UltraPIR Bird-box GSM Alarm). This battery powered 3G UltraPIR External GSM Alarm is supplied fitted inside a Wooden Bird-box and is controlled by Remote Control from up to 100 metres away.When activated it will contact up to 3 x key-holders by Telephone & Text Message, very simple & quick to Program and Install. 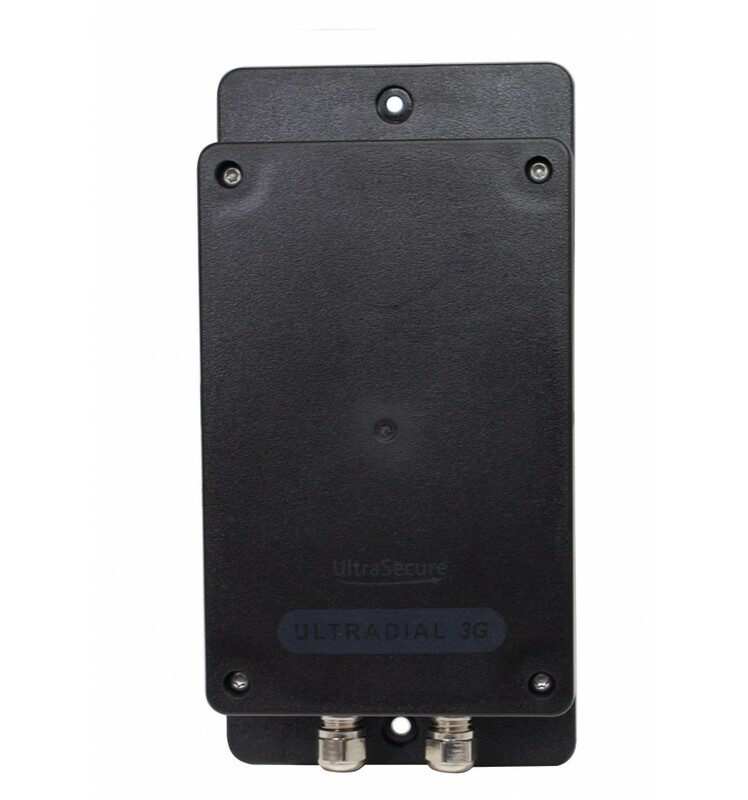 Our Best selling Alarm (Battery Powered GSM UltraPIR), now available in 3G contacts key-holders by Telephone (with your own pre-recorded message) & Text Message when activated. Includes a built in 130 Decibel Siren (which can be silenced) together with the option of adding additional Wireless Detectors & Sirens with improved Wireless range. 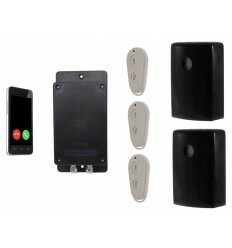 Wireless Magnetic Gate Contact Kit for use with the Covert UltraDIAL & UltraPIR 3G GSM Alarms, with a wireless transmission range of 100 metres (line of sight). Wireless Pressure Mat for use with the UltraPIR & BT Alarms. 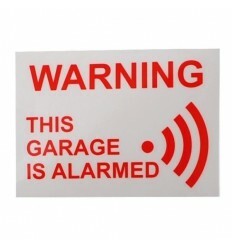 Wireless Pressure Mat for use with the BT Alarms & UltraDIAL & UltraPIR 3G GSM Alarm Systems. 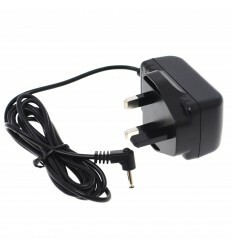 3-pin Transformer for the UltraDIAL GSM Alarms. 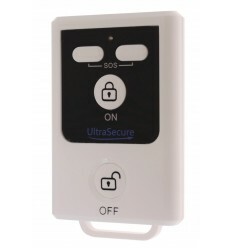 BT Remote Control with additional SOS function for use with the BT, UltraPIR's & UltraDIAL Alarms. Remote Control which can Arm & Disarm our BT, UltraPIR & UltraDIAL Alarms together with the added feature of having a built in SOS function when using the UltraDIAL. 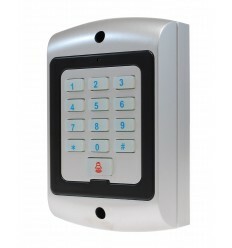 BT Wireless Door & Window Contact with Keypad (can be used to Arm & Disarm) & Internal Siren (optional) with other features for use with the UltraPIR, UltraDIAL & BT PIR Alarms. 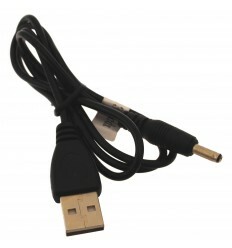 A USB Cable for customers wishing to power a UltraDIAL with mains, but have no 3-pin sockets available. 1 x UltraDIAL GSM Alarm. 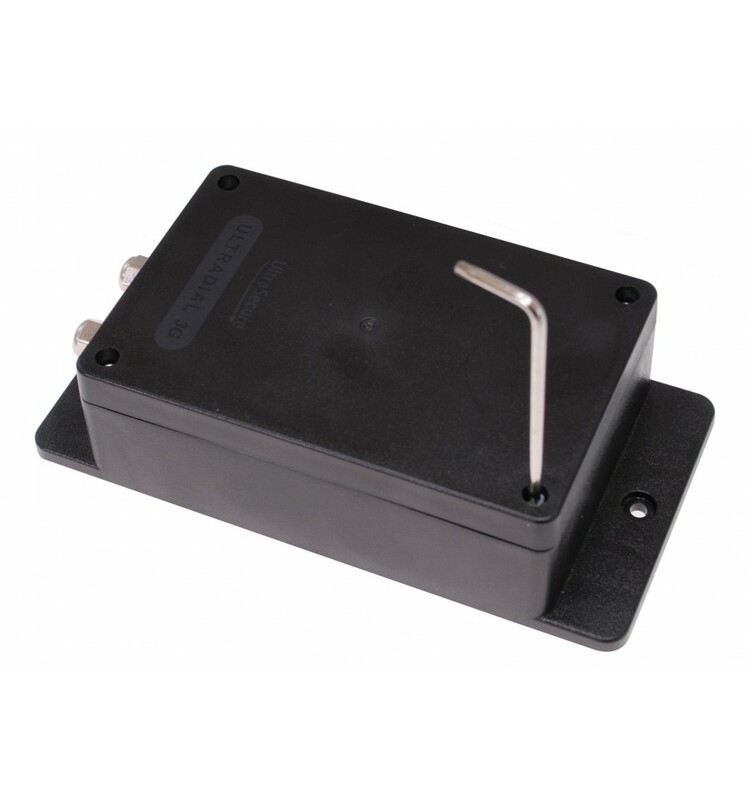 1 x Magnetic Contact Kit. 3 x Lithium AA Batteries. Battery Power: 3 x Lithium AA Batteries (supplied). Battery Life: 6 months in most applications). Main Power: Yes (optional 5v DC plug in transformer). Programming Method: Easy Built in Keypad. Wireless Transmission Range: 100 metres. Size: 160 (L) x 82 (W) x 42 (D) mm. 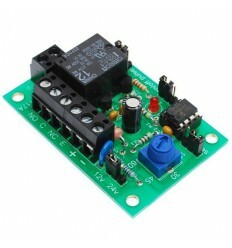 Wired Inputs: Yes (1 x Volt Free N/O or N/C). Cable Entry: 2 x Glands. Wireless Inputs: Yes (Wireless PIR's & Door Contacts). 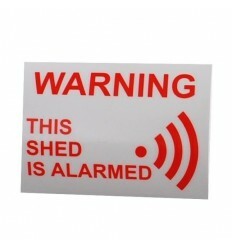 Wireless Outputs: Yes (Internal & External Sirens, PIR's). SIM Card Required: Yes (standard size). Calls Key-holders: Yes (maximum of three, which can be turned off). Sends Key-holders SMS: Yes (maximum of three, which can be turned off). Built in Siren: No (designed as a covert alarm). Mounting Method: 2 x Screw Holes in Flange. Arming & Disarming Method: Remote Control, Keypad, Receiving A Call. Remote Operation on Battery: Yes (# to Disarm, * to Stop & Remain Armed). Remote Operation on Mains: Yes (# to Disarm, * to Stop & Remain Armed, SMS to Arm, SMS to Disarm). Power Failure Notification: Yes (when used with a plug in transformer). Weekly Status Report: Yes (can be turned off). Low Battery Notification: Yes (to primary key-holder). Recording Message: Yes (this will be replayed to the key-holders when the alarm calls them). 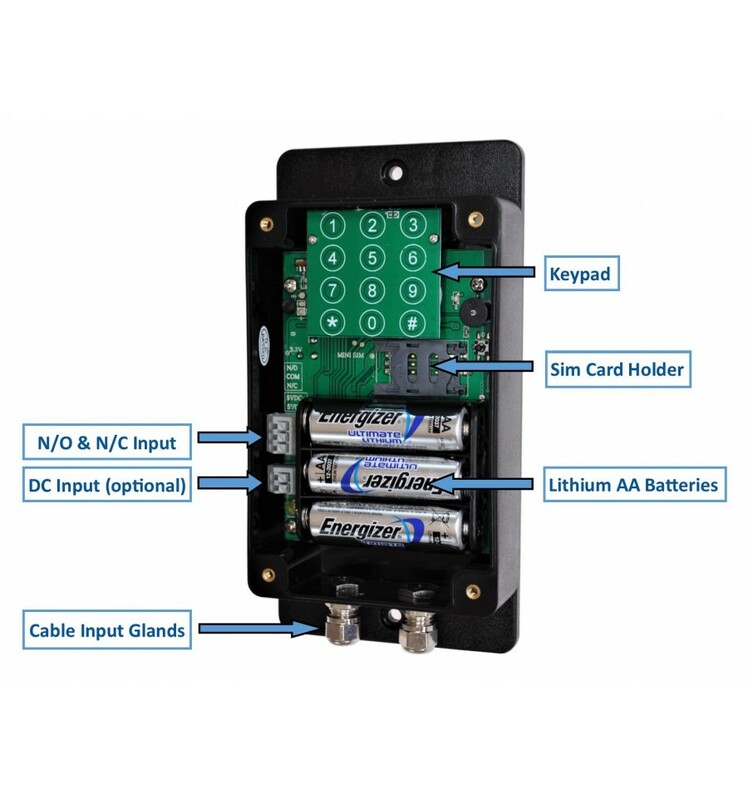 Power Supply: CR2 Lithium Battery (included). Contact Size: 52 x 32 x 12 mm. Magnet Size: 45 x 12 x 14 mm. Line of Sight Wireless Operational Range: 100 metres. Installation Method: Double Sided Tape (supplied).